With a focus on inclusive communities at parkrun we welcome all ages and abilities. Youth are a section of this community that are often overlooked or who prove difficult to engage in an inclusive local community social activity. In 2018 we talked with Gaisce about our objectives, our thoughts and plans. I am pleased to say our plans were well received and we started to build engagement with Gaisce youth at parkrun from then to now. The response has been great. 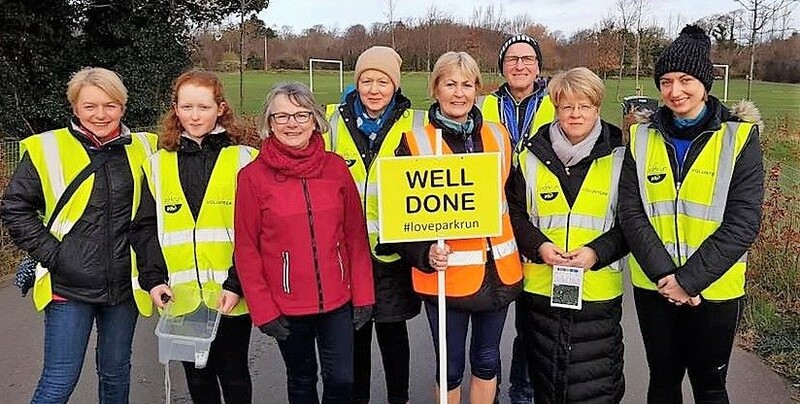 “Gaisce – the President’s Award is delighted to learn that so many young people are partaking in parkrun as part of their Gaisce Award. The youth have also been a great asset to our community bringing a fresh perspective and energy. 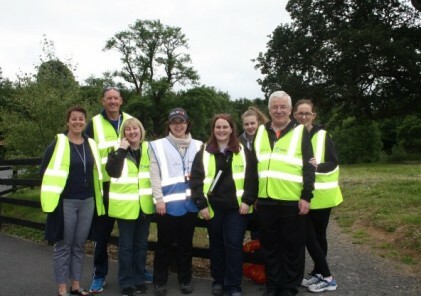 Take a look at some of our Gaisce volunteers and read their feedback. If you would like to engage with parkrun for your Presidents award you can read how at this link.